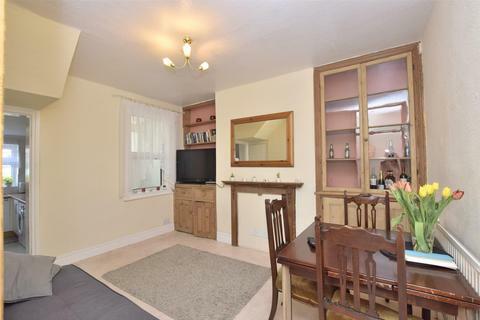 A beautifully presented period terraced home with an en-suite to the master bedroom and a garage. 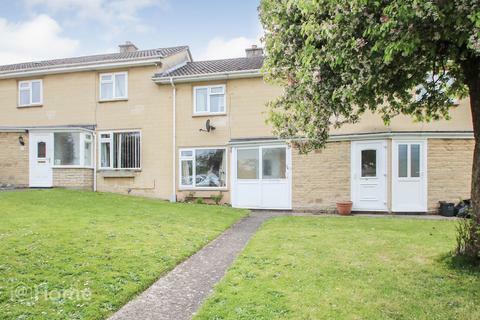 @ Home Estate Agents are pleased to offer this immaculately presented and recently upgraded 2 bedroom, mid terrace family home, situated close for shops within Oldfield Park and local schooling. 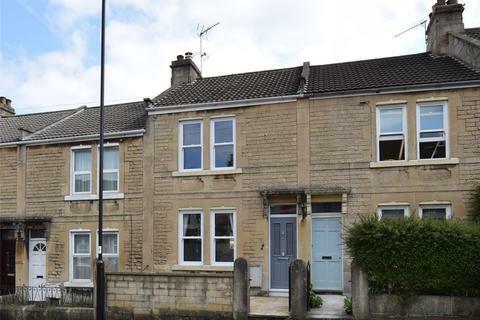 Two bedroom Victorian terraced house located in the heart of Oldfield Park. Available 8th June. 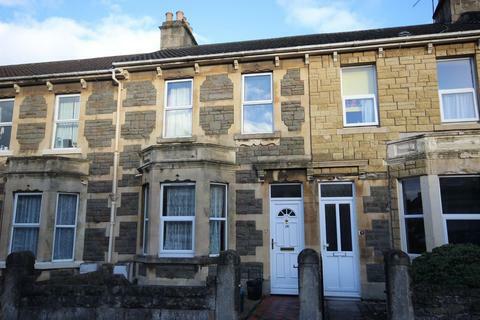 Two bedroom first floor flat located on Junction Road newly refurbished in April 2019. Available now unfurnished. AE Residential is a local independent agent specialising in residential sales, letting, property valuation and property management we believe in establishing a strong relationship with our clients to provide a transparent, personal and professional property experience. 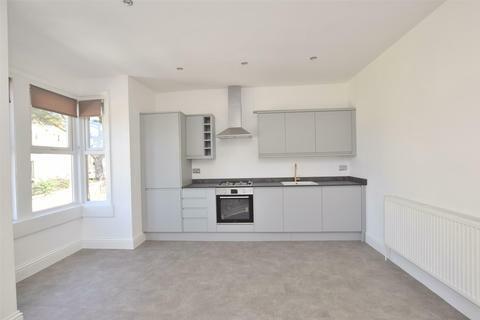 AE Residential operate from our distinctive office, just around the corner from Moorland road, offering an inviting and relaxed atmosphere whilst enjoy a prominent Oldfield Park Location, it is an excellent show room for promoting your property. The company is operated by director, Elio Pezzotta, who has 12 years experience of residential sales in the local area. The broad aim of the company is to provide a quality service built on an established reputation and years of local knowledge, offered in a polite and professional manner. This approach is complimented with technology that is at the forefront of the industry today. All members of our team live locally and offer a truly unique insight with an intimate knowledge of life in Bath into which to gain a full understanding of our clients immediate and long term requirements. We believe in honesty and integrity and use these skills in the everyday aspect of our work. We cordially invite you to visit our Oldfield Park Estate agency office at 64 Beckhampton Road, Bath, BA2 3LN, or alternatively to browse the website and feel free to contact the company directly for further information relating to any property on offer, or to arrange a free up-to-date market appraisal for your property, without any obligation. We are look forward to hearing from you. Homes of Bath Fine & Country, the award-winning boutique estate agents, is located in the heart of Georgian Bath at 36 Gay Street. 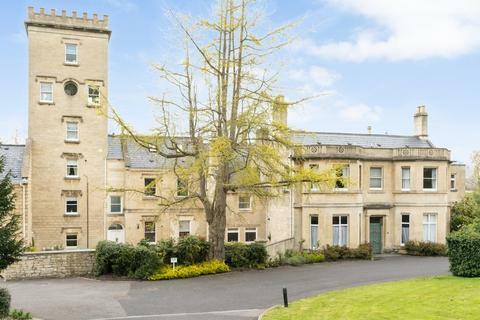 Matthew Blower and Steven Shepherd jointly own the business, offering over 35 years’ experience in the Bath and surrounding areas property sector. We are independent but supported by the international presence and marketing expertise of Fine & Country. Our innovative use of lifestyle marketing and bespoke property service make Homes of Bath Fine & Country the agent of choice for the premium property sector. We offer a refreshing approach to marketing and selling by combining individual flair and attention with the local knowledge and network of contacts of independent estate agency. This, combined with Fine & Country’s 350 offices worldwide, in the UK, South Africa and Dubai, all co-ordinated by the London headquarters in Park Lane, Mayfair make us a winning combination - both independent and international. Our team is highly proficient and professional, dedicated and courteous. We operate according to strict codes of conduct in order to achieve a successful sale of your property. You are assisted, advised and informed through each stage of the whole transaction. We combine the very best attributes of independent estate agency backed up by powerful marketing capability and strong international presence. Homes of Bath Fine & Country is open 6 days a week Monday to Saturday.